Why IAIS? - Iowa Interstate Railroad, Ltd. Why IAIS? 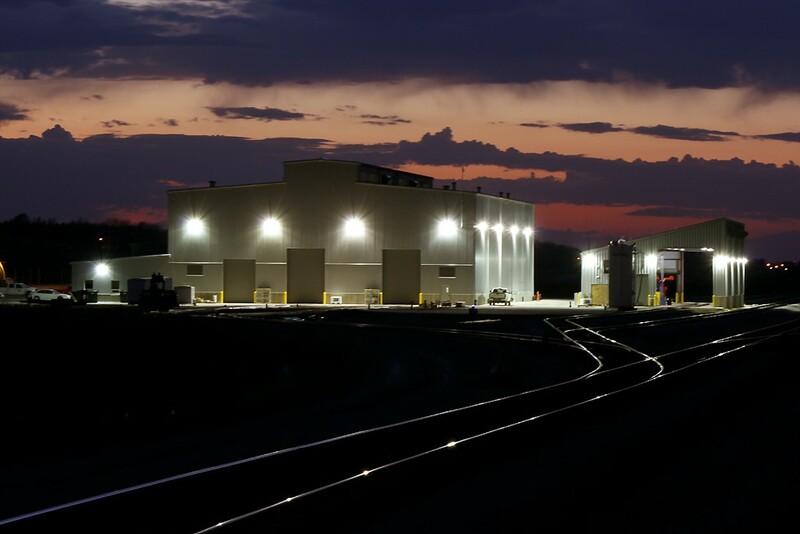 - Iowa Interstate Railroad, Ltd.
With unique access to all Class 1 carriers, IAIS customers can access the North American and export market of their choosing leverage this access to obtain the most competitive freight rates.